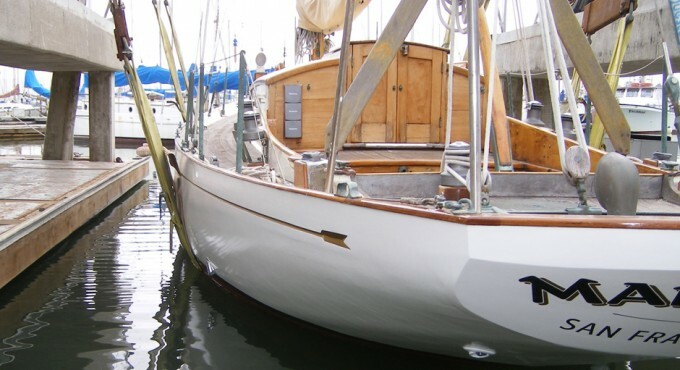 Marmetta, a 1939 racing boat designed by Philip Rhodes, was being painted and varnished when the contractor noticed some trouble he couldn’t fix and referred the owner to Hutchinson Marine Services. Initially, we replaced the rotted wood and recaulked the top sides. When it was discovered the transmission was bad, more significant repairs were needed. The engine beds and stringers were corroded away, and the engine needed to come out. It was a team effort by Hutchinson Marine Services and a local boat yard that had access to the outdated Mercedes engine and gear box that hadn’t been made since 1946. We were able to find a rebuilder who could repair it, which saved Marmetta’s owner a great deal of time and money, and put the repaired original engine back in without having to repower the boat. 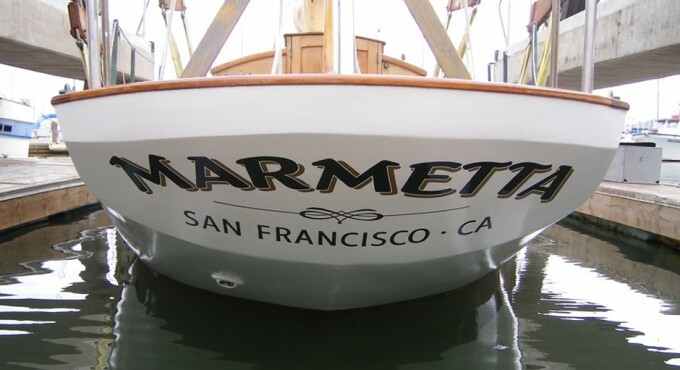 In the eight years since, Marmetta has returned regularly for routine maintenance.